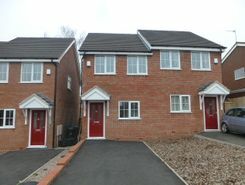 A new development two bedroom first floor flat close to all local amenities and transport links. 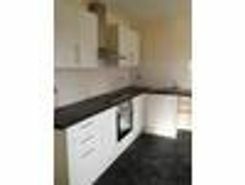 fitted kitchen all built in appliances such as a cooker, newly fitted carpet throughout, Electric Heating and Double Glazing, off road parking. 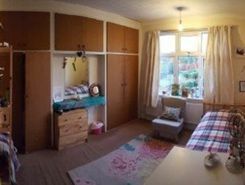 Room to rent in Dudley, available now! 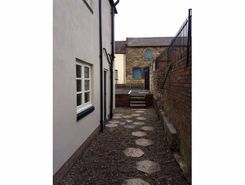 2 bedroom cottage located in the heart of Gornal village. 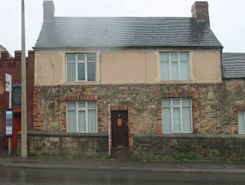 A two bed semi detached house in a popular location with off road parking and garden to the rear. 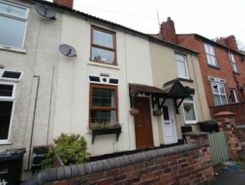 Double glazing and central heating, modern fitted kitchen, large lounge, two double bedrooms upstairs with house bathroom/WC with shower over the bath. Unfurnished, Working professionals only, No pets. Available for long term. EPC - C.